A long, winding path in this ever-expanding series finally sees us returning to creepy mansions and actual horror with Resident Evil 7: Biohazard. 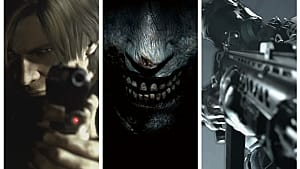 Rejoice series fans; the action has been culled down and the tension is back in a game that earned a spot our list of most-anticipated horror games in 2017! The advance RE7 demo, which released a few months back to showcase the change in direction, had four separate endings (depending on how thoroughly you explored or what options were taken), and now the full game also features multiple endings to discover. This time around there are only two that have been discovered so far -- a “good” and “bad” ending that don't quite play out exactly how you'd think. 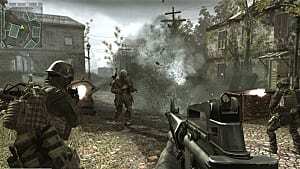 Unlike with similar first person horror entries like Layers Of Fear with multiple routes to take, which specific Resident Evil 7 ending you get all comes down to one single choice that you can't miss. 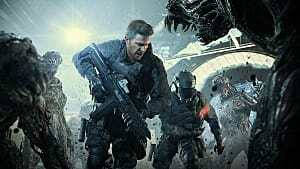 That choice isn't directly at the end of the game though, so you'll have to play through twice to get them both or create a separate save file, and it all comes down to which of two people you decide to help out; selfishly saving a close loved one, or giving a fighting chance to a stranger in need. 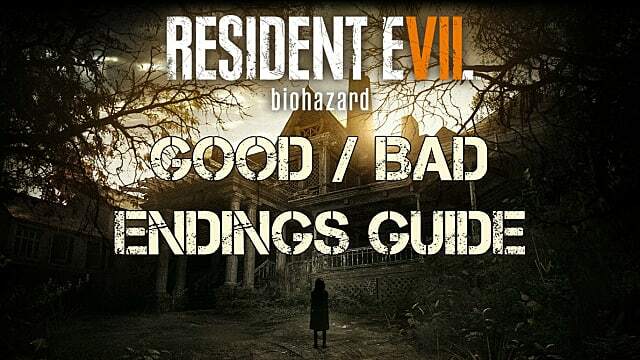 It should go without saying in a guide to the endings that massive Resident Evil 7 spoilers abound, so only read on if you're ready to have the entire game spoiled! 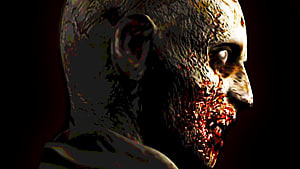 At one point in the game you will end up with two doses of serum to cure the infection, but one of them ends up being used during a boss fight to battle the mutated Jack. That leaves you with one dose remaining, and two people to use it on before you can flee the area. To get the "good" ending (or perhaps more accurately the "happy" ending), you have to use the remaining dose of serum on your wife Mia instead of Zoe. Obviously, this doesn't go over well with Zoe, who screams at you to leave. 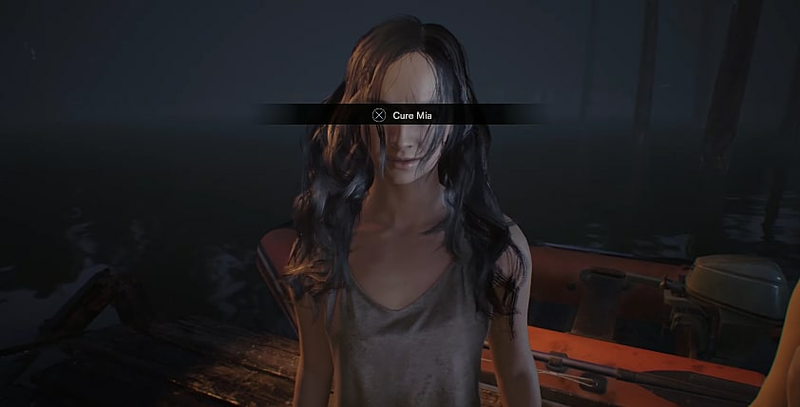 The game will diverge slightly from here if you take the other path, with you and Mia fleeing on the boat and you eventually taking control of Mia. You return to Ethan's point of view for the ending boss fight. 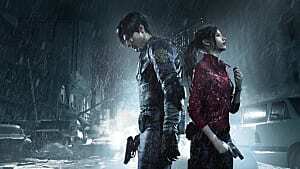 A familiar face will appear to take you to safety who refers to himself only as Redfield (presumably with a first name of Chris) who for some reason is now working for Umbrella? From there you and a saved Mia literally fly off into the sunset. Although it's the “good” ending, it leaves a lot of unanswered questions like; is Ethan infected? 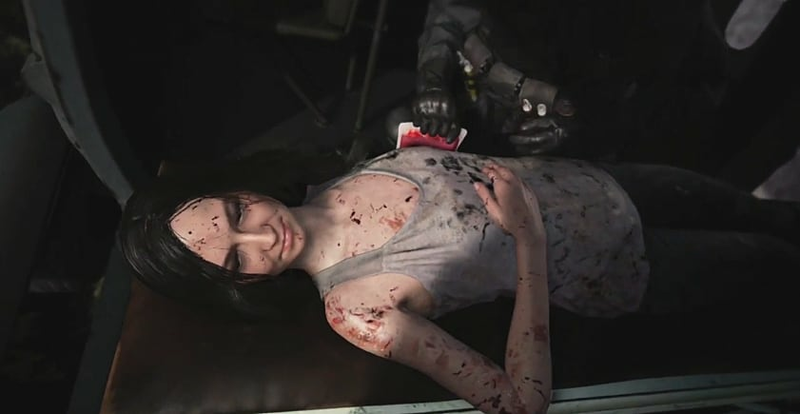 What happened to Zoe in this path, and what's going on with Umbrella and Redfield? 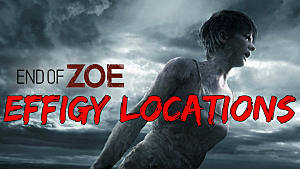 To get this second ending, use the remaining dose of serum on Zoe instead of Mia. As you can imagine, that doesn't go over well with your wife. 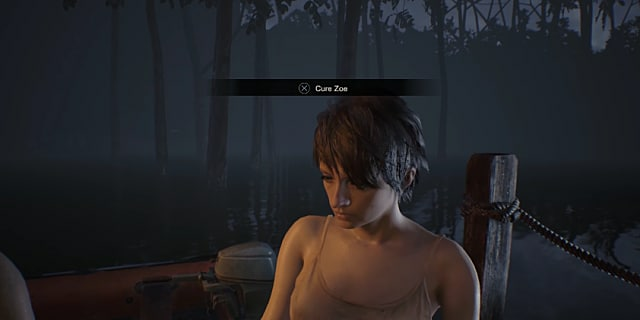 Besides being more selfless, the idea here is that Zoe can help lead you out of the area and get you to safety, where you can then find help for Mia and hopefully make a new dose of serum. 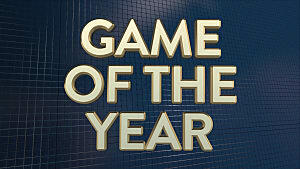 Unfortunately, it doesn't actually play out that way. As you and Zoe escape on a boat, almost immediately Zoe will be killed by the game's antagonist (woops). Later on after playing through a segment as Mia like in the other path, you will end up being forced to kill your wife when she is controlled by the game's main baddie. From there the ending is nearly the same -- a chopper and Mr. Redfield appear to carry you off into the sunset, only Mia is gone and only her phone and handbag remain. 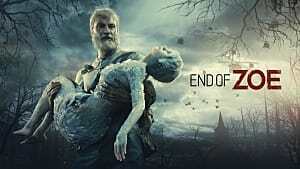 What ending did you manage to get on your first playthrough, and what did you think of how Resident Evil 7's story ultimately concluded? Let us know in the comments, and sound off on whether you think the story will be explained more fully in DLC or a sequel!